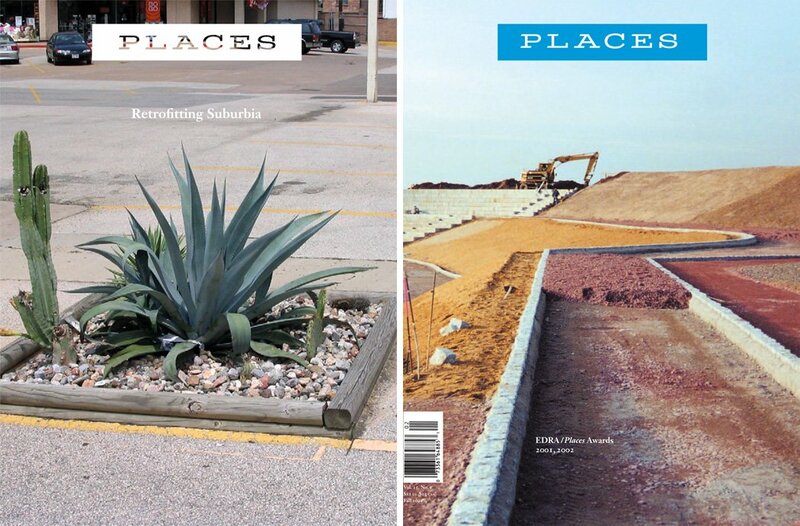 As a nonprofit journal, Places is grateful for the support of an international network of academic partners as well as organizational and individual donors. Core funding comes from the academic partners, who share our commitment to building a larger public constituency for serious design thinking and research. We encourage faculty at partner institutions to submit manuscripts; however, they receive no preference at any stage in the editorial process. We also receive grants from foundations and major donors who wish to support an article series on a topic in which our editorial mission is aligned with the funder’s goals. In accord with the ethics of both journalism and philanthropy, the topic must be broadly framed and must not present a conflict of interest. Funders do not participate in editorial activities such as commissioning authors, developing storylines, or editing manuscripts.